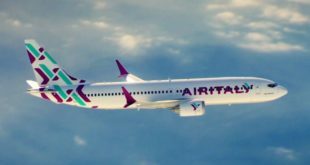 National carrier and oneworld alliance member Qatar Airways has added a second flight (QR703/704) between its hub in Doha and New York’s John F. Kennedy (JFK) airport. The new flight operates daily and offers morning arrivals at the destination in both directions. Unlike the existing evening service which targets the Indian sub-continent, the new service appears to cater to O&D passengers and those wanting onward connections within the region. Curiously the new service will operate from terminal 7 at JFK while the original service remains at terminal 8. QR 703 departs Doha at 02:25 and arrives New York JFK at 09:15 in to terminal 7. QR 704 departs New York JFK at 11:15 and arrives Doha at 06:45 the next morning. Qatar will operate the new flight using the new Airbus A350-900 new generation aircraft with 36 flat-beg business class seats and 247 18 inch wide economy class seats. 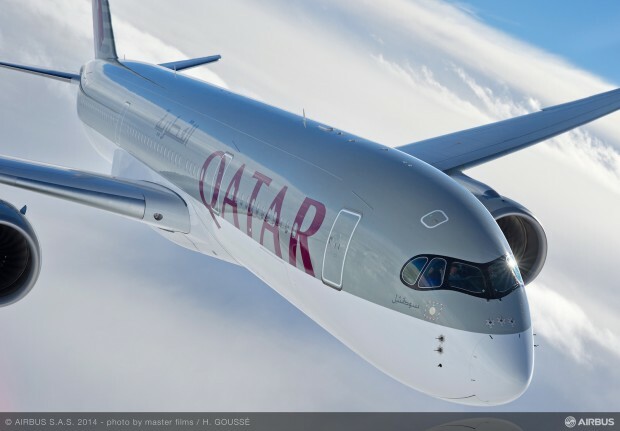 Qatar Airways was the launch customer of the A350-900 which offers a lower pressurisation altitude and higher cabin air humidity which does not tire passengers as much as earlier generation aircraft. 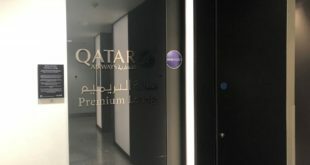 The A350 features Qatar’s new business class cabin product in a 1-2-1 herringbone configuration with direct aisle access to each seat, and a stand-up lounge bar. 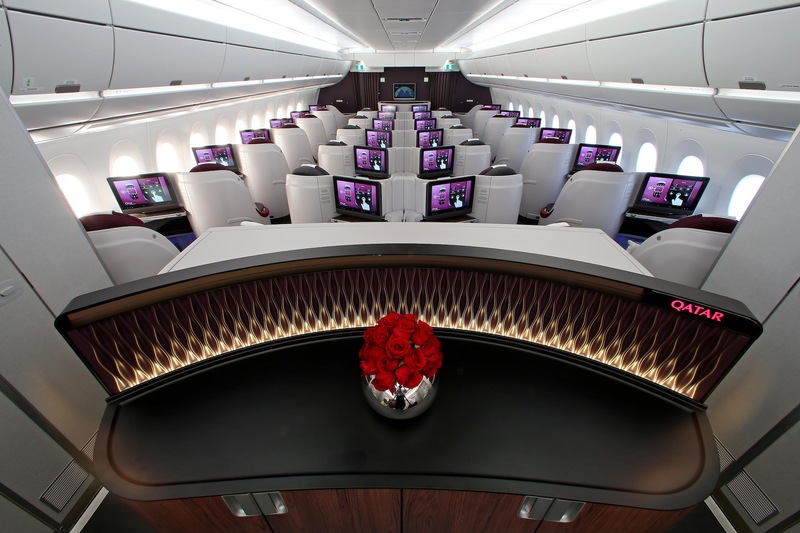 Qatar Airways Airbus A350-900 business class. Airline image. 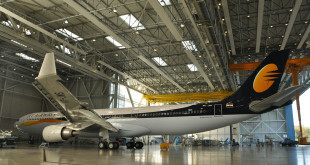 The in-flight entertainment (IFE) system and flight information system in both classes is the newest version. 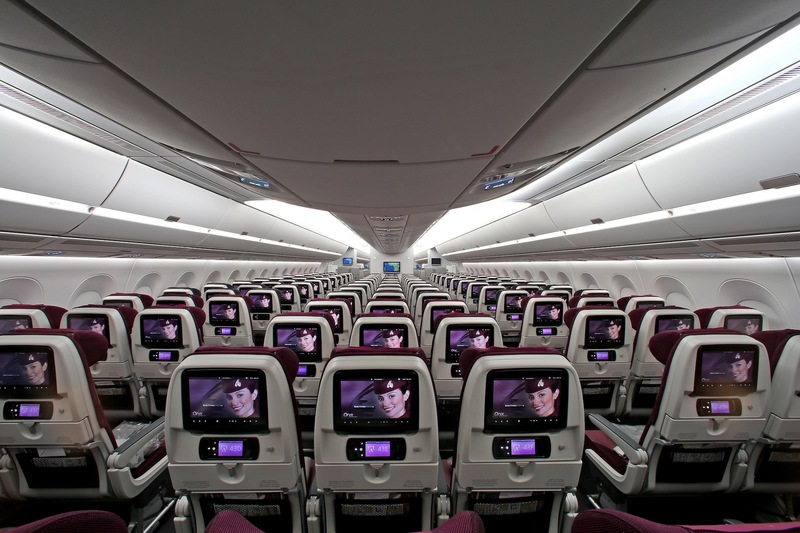 Qatar Airways Airbus A350-900 economy class. Airline image. Qatar operates eight A350s on routes to four different continents; Frankfurt and Munich in Europe, Singapore in Asia, Philadelphia and Boston in North America, and soon to start Adelaide in Australia.